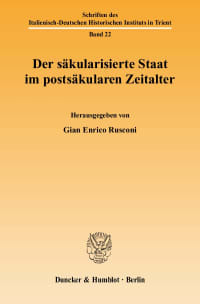 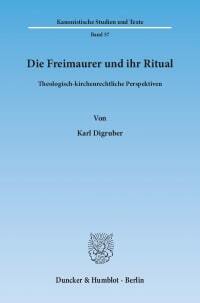 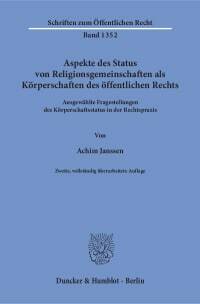 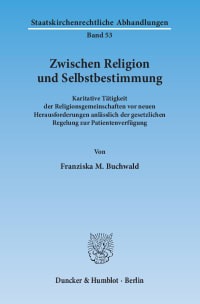 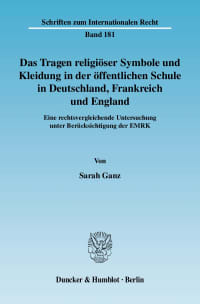 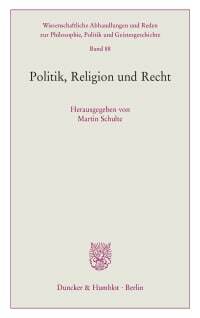 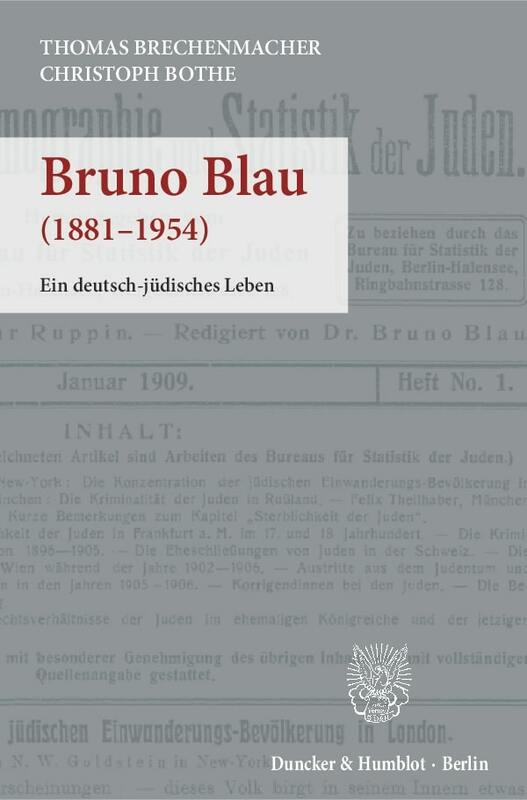 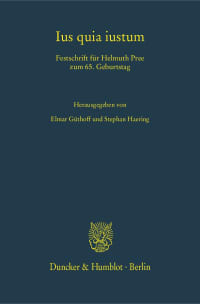 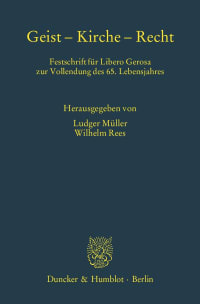 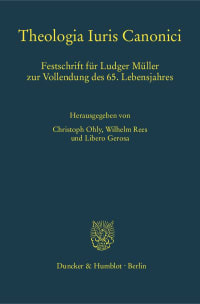 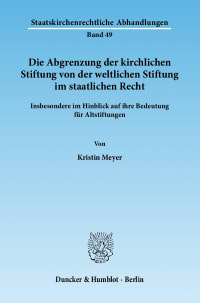 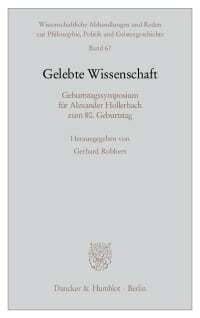 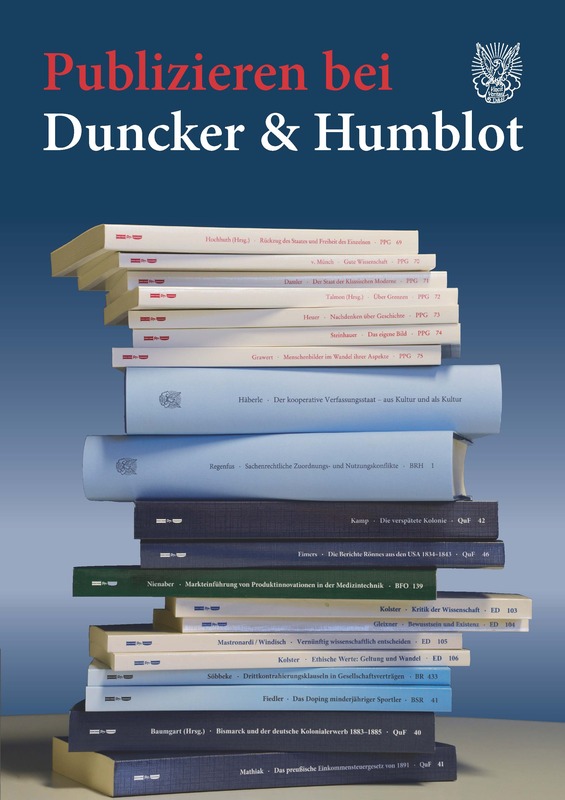 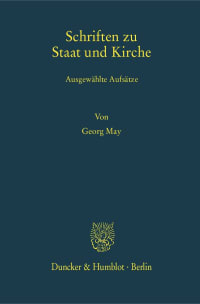 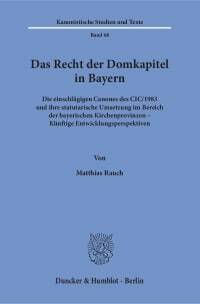 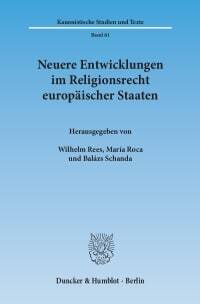 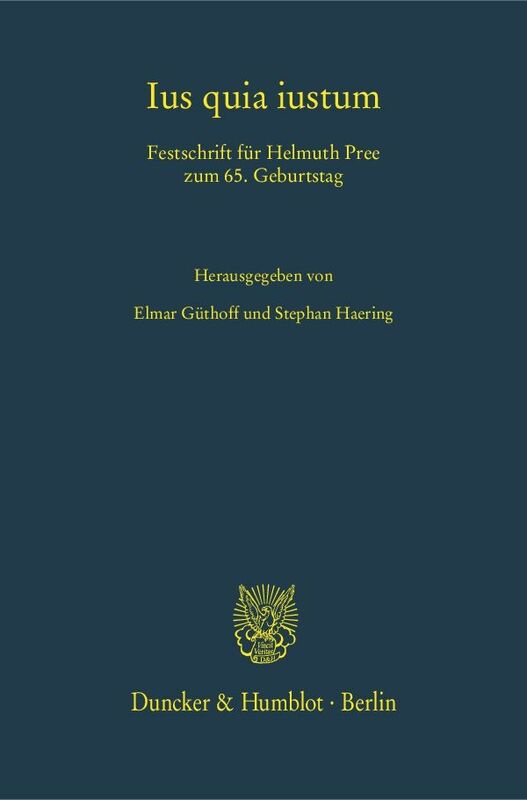 This volume presents 57 papers on topics of canon law, ecclesiastical law (especially of the German speaking countries) and theology. 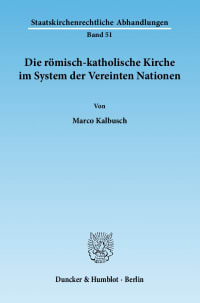 They touch fundamental questions of canon law, general norms, problems of the constitution and the temporal goods of the Church, the relationship between church and state. 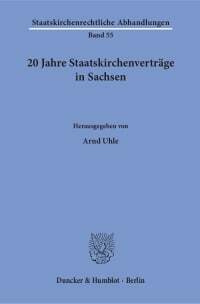 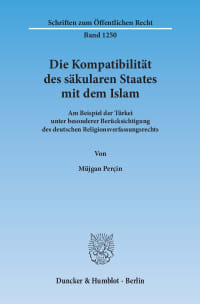 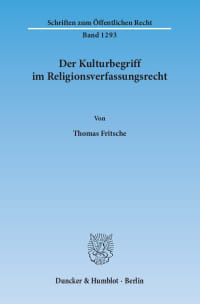 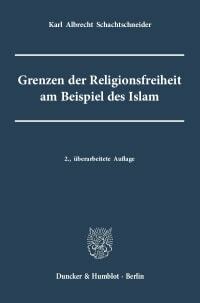 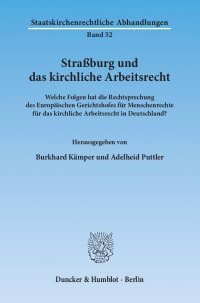 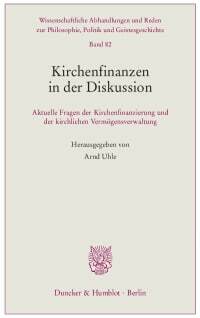 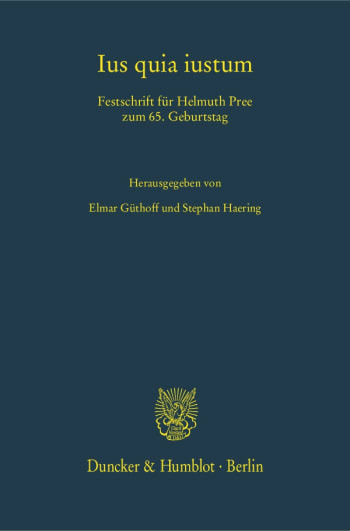 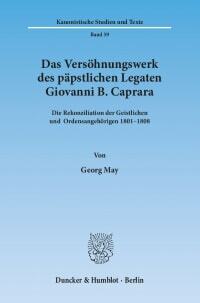 A special focus lies on the law of the oriental churches which is also a field of strong interest of Helmuth Pree. 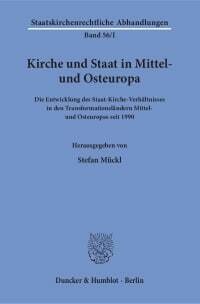 Die Erzeparchie Kottayam der Syro-Malabaren – eine einzigartige personale Teilkirche? 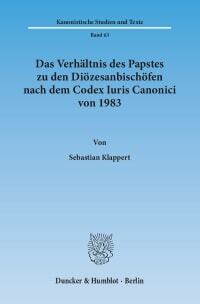 I diritti dei fedeli: una novità del Codex iuris canonici del 1983? 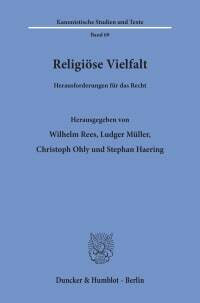 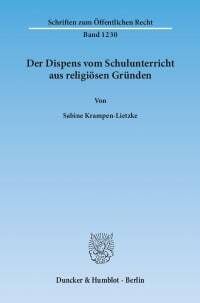 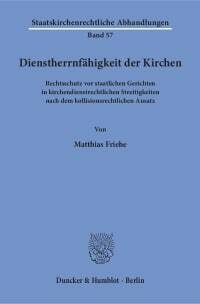 Fehlt der pastoralen Lehrverkündigung von Papst und Bischöfen ein eigenständiger Grad der lehramtlichen Verbindlichkeit? 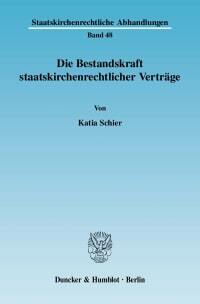 Die Formulierung der Prozessfrage im kanonischen Eheprozess – Nur eine Altlast aus dem römischen Legisaktionsprozess?